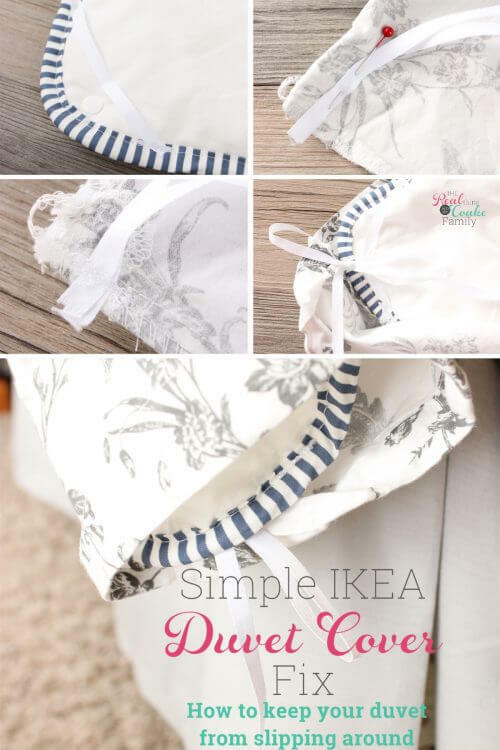 Do you have duvet covers and inserts? Are they like mine…they don't like to play nice? We bought our IKEA duvet covers and inserts and I love having a duvet instead of a comforter, but I didn't love how the duvet was always sliding toward my husband's side of the bed. It left me with the duvet cover and no duvet on part of my side of the bed. It's cold and I need my duvet. I came up with a simple solution that cost less than $4! You may know that I love IKEA ?. I've done my fair share of IKEA hacks from one pillow into two to making a desk and shelving unit for my daughter's room and a few other projects as well. IKEA has so many great products for a low cost. This duvet was one such thing but was missing an important element…a way to keep it in place in inside the duvet cover. I knew there was an easy solution, but it took me forever to get around to it. Ever like that with your projects? 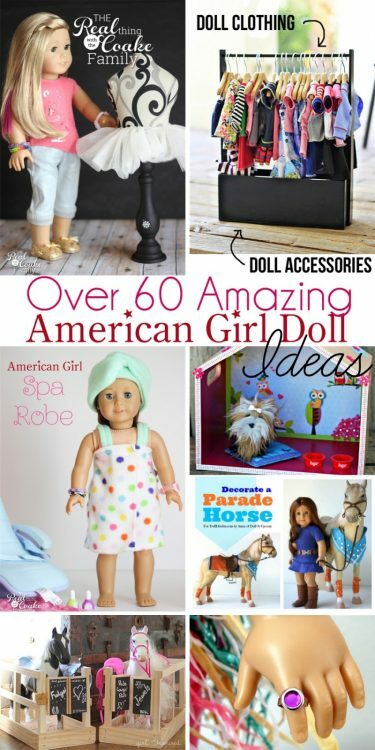 Once I got to it, it was easy to break the project up into small steps and finish it in and amongst busy mom life. Cut the twill tape the correct length to fit in the corner of your duvet. I cut mine at about 4.5″ to go around the snaps on our duvet (they are for snapping the layers together for more warmth). Sew the twill tape in place. 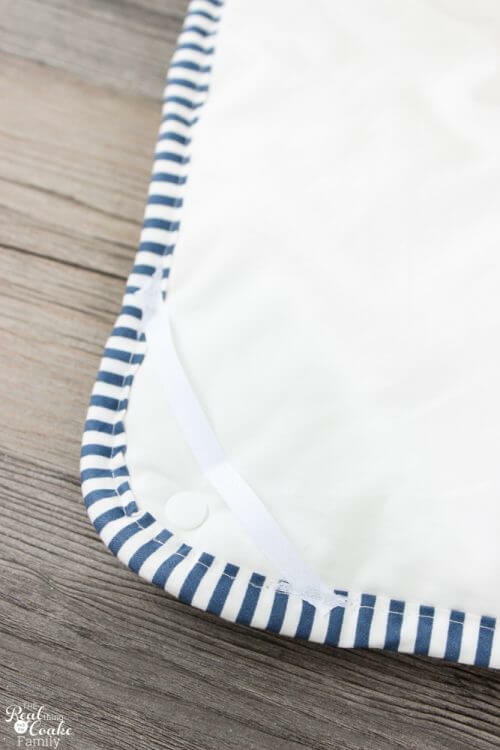 You will want to stitch and backstitch a few times to hold the twill tape in place. I went over mine 6 or 7 times because I wanted to give it strength when the duvet is trying to slide away from me in the duvet cover. 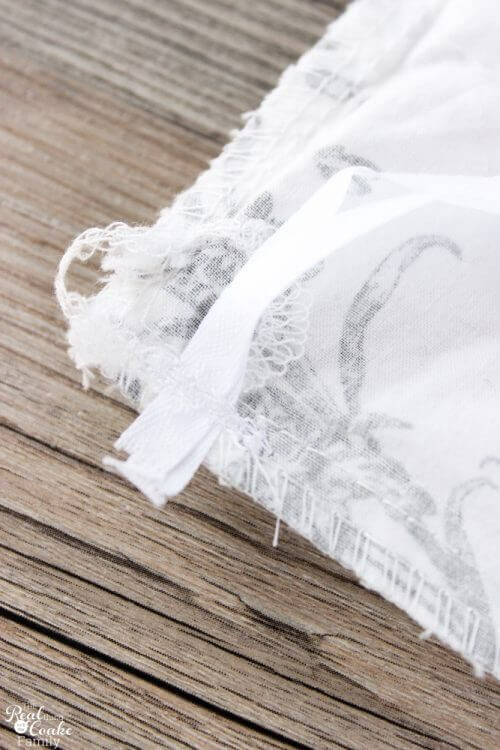 Sew a piece of this tape into each of the four corners of your duvet. Pro Tip: If you are doing one duvet and duvet cover the package of 4 yards of twill tape should be enough. 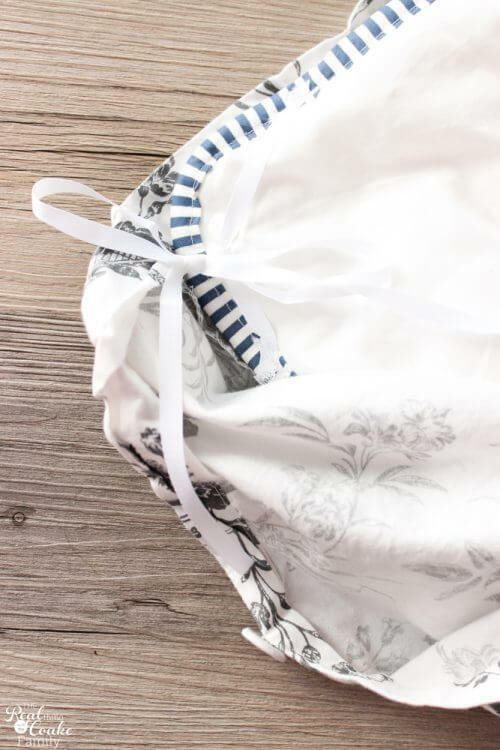 If your duvet is multiple layers or you have multiple covers, you will need 2 or more packages of the twill tape. Cut pieces of twill tape to use to tie the duvet cover to the duvet. You'll want two pieces of the twill tape for each corner. I cut mine at about 14″. 12″ would work fine as well. 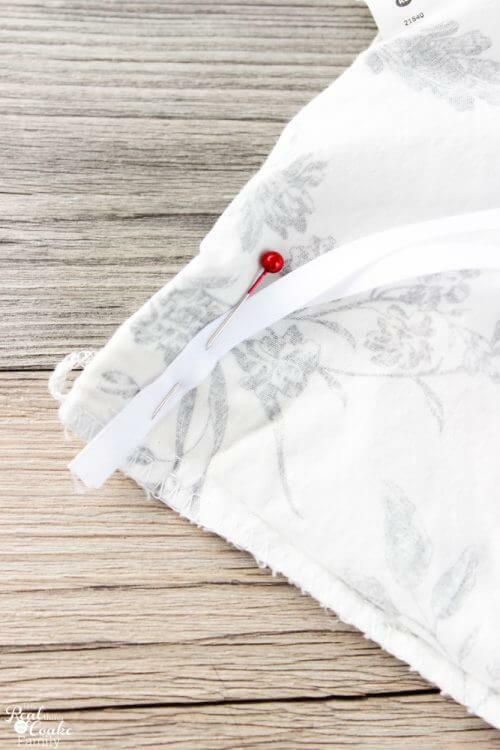 Pin 2 of your pieces of twill tape into the inside of your duvet cover near the corner. Sew the twill tape into place. Pro Tip: Sew in the space between the seam and the edge of your duvet so you don't change the shape of your duvet cover. Once you've sewn the twill tape, turn your duvet cover right side out. Place your duvet in your duvet cover and line up the corners. Tie the two together to hold them in place. Of course, you will want to hide the twill tape in the duvet, but I thought this was a pretty picture, so I decided to show it to you. I had 2 duvets and 2 duvet covers and this project took me about an hour to complete from start to finish. Now, you get to stay warm and the pesky duvet covers and inserts won't all go to the other side of the bed! I can't tell you how excited I am to have completed this project! 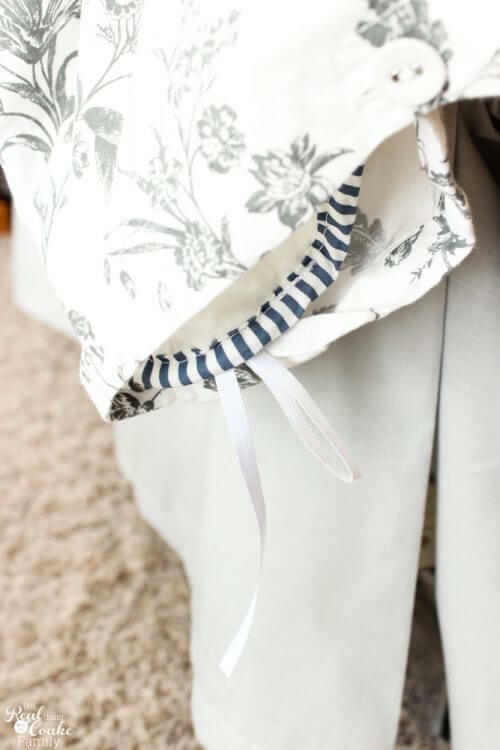 It was a very simple project that if you know how to sew, even a tiny bit, you can complete. 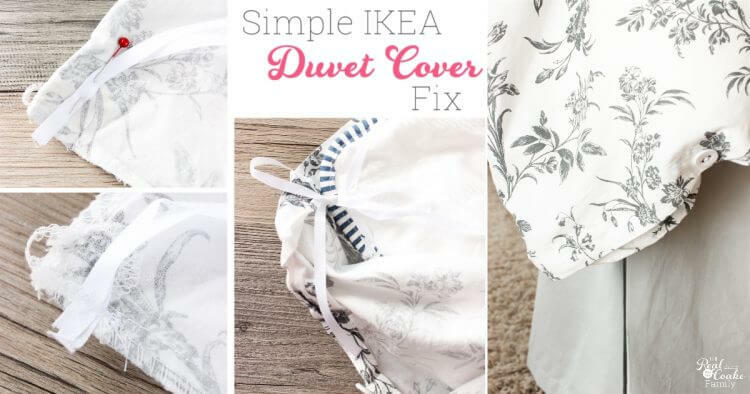 I have no idea why IKEA doesn't sell the duvets covers and inserts with this feature already in them, but since they don't this was a very inexpensive and easy fix. I know it will make me so happy to have the duvet stay in place! 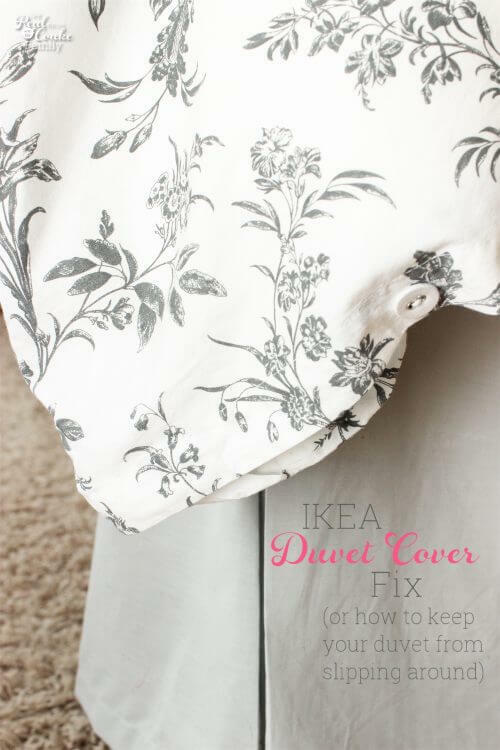 Do you have a different solution to the slipping duvet cover dilemma? Leave me a comment below and tell me all about your hack. I can't wait to hear. If you take this project on, I'd love to see your completed project when you're done! Share on Instagram and tag me (@realcoake) and use #RealDIY ! That way I can see and so can everyone else. Fun!Can't wait to see and applaud your work! Wonderful idea! I have an IKEA duvet cover and it drives me nuts that it is always slipping around 🙂 Can’t wait to do this!! this will save me from having to shake my duvet out each night! Thanks!! I know it’s been a long time since you posted this but where did you find your dust ruffle that looks so nice with that duvet cover? I’m horrible at remembering things like this! I either got it at IKEA or at Target. My guess would be Target since IKEA is 1 1/2 hours from our house, but I’m not really certain. Sorry! If you try the method I showed in this post, it should help. I did this a couple of years ago and it has worked pretty well for me. Hope it helps you as well.